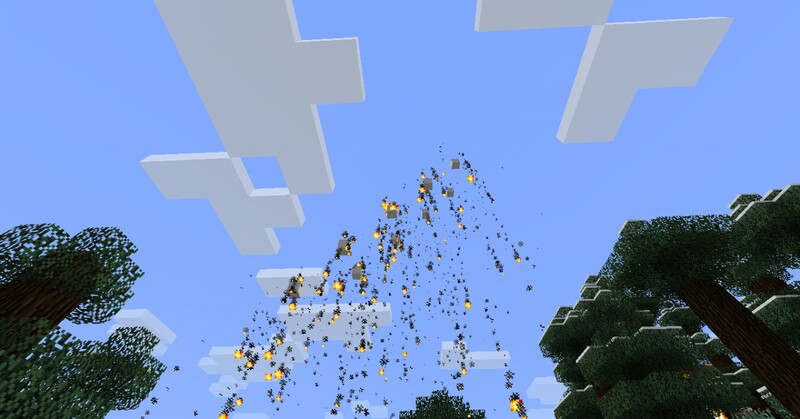 Well it is finnaly updated to 1.2 :) this mod makes a new Firework block that when triggered by Redstone goes up and explodes. This is an update to my first mod(still not good at coding)this does not require modloader and is now smp! though smp is a bit buggy i hope you all enjoy :). Smp is very buggy atm only explosions will load after the entity is launched i do not recomend playing it. also this mod requires modloader as of now and if you wish to play smp you will have to get the smp version below which requires modloadermp. Also sorry bout the laggyness in the video the person who was gonna record it had issues with his rec software. Why is the video so LAGY!!!! I know, this mod likely will not be updated. Since 1.3 I havn't been able to get fireworks working very well anyways. Not a half bad idea, I may try it, the only issue is I am still learning about particles and have alot of mod work to do. Yes, this uses modloader, and if you want smp support(not very good I admit) you need modloadermp. ^_^ that is probably the only and video I have seen of my mod not made my me or a friend it was quite a great video I may add it to a videos tab soon if that is ok? 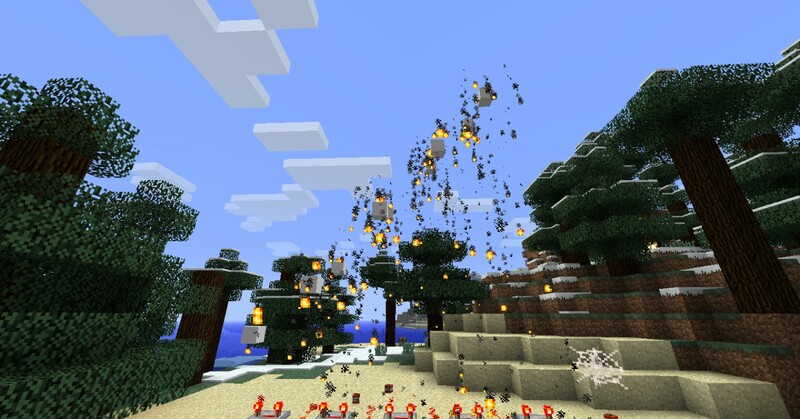 Thx, as those show off more multiplayer functionalty there are many more fireworks, but they dont work smp. this is a great mod for 4th of july! Wow. This is great i just made a drag and drop installer in Mineo and used you mod. 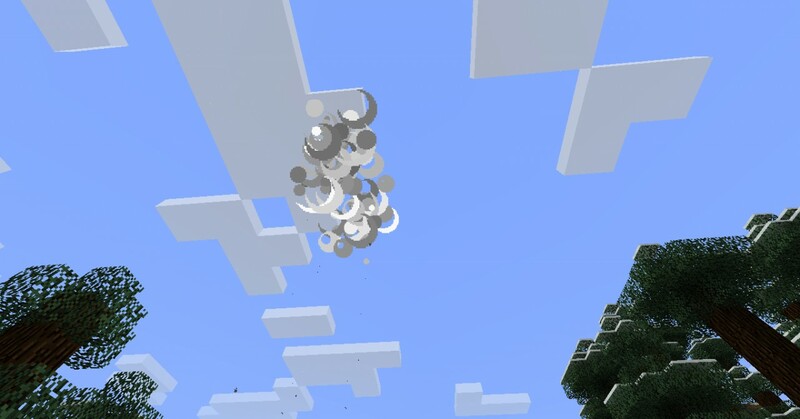 Its a great mod the only thing i think lets it down is when its rising there's a block with no texture. Please sort it out. Other than that its a great mod. 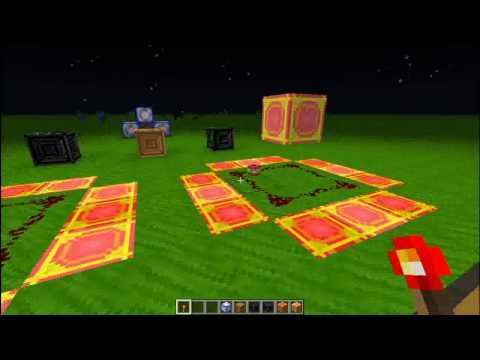 I would love to include this mod in the new version of Mineo coming soon (Mineo Beta) you may of heard or have used Mineo or Mini ModCraft or even ModCraft. You do get credit for your mod and a link that the users can click for more information on the mod. Yea 1.3 was quite scary when coding this. you shuld make the explosion color full! This a good mod, but where would i find the other fireworks mod?! smp is an anagram for "Survival Multi-Player". nice mod two suggestions though could you give the item a name and it's own texture? Awesome mod! diamond for you. yus its better! great job! can u make they for colors? holy crap NO ONE TELL BERTIE!! !